The Brewno is built on the Arduino Uno r3 microprocessor. The Arduino is an Open Source platform with a ton of community support. To get Brewno working you need one of these boards. It is the “brain” of the setup. I highly recommend that you go with an authentic board; however, a good “knock-off” board will be interchangeable. I have personally had some quality issues with the knock-off boards so I stick with the Arduino brand. It is surprisingly difficult to get an authentic board. Even the “Arduino Store” on Amazon is apparently shipping boards made by others…not sure what’s up there. I have provided a link in the Resource tab to a shop where you can get an authentic board. There are others, but I’ve had good luck with RobotShop and they have stores for both Canada and the USA. 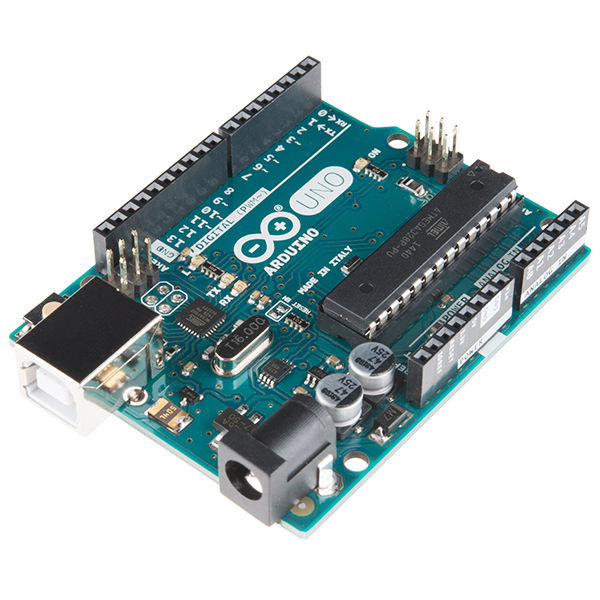 If you are really eager, you can download the Eagle files at the Arduino website and build your own board….or you can buy it for $35 or less….your choice. I choose the latter.